Fifty-four years after Yuri Gagarin became the first human to enter space, Pirada Techawijit will go where no Thai has gone before. 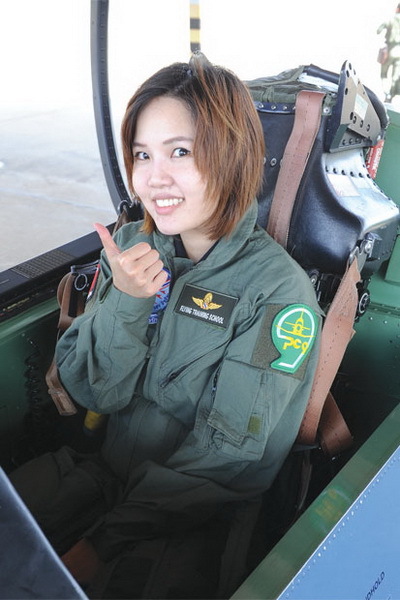 The three winners of the Axe’s Apollo Space Academy competition were announced yesterday, and one of them was 29-year-old Pirada, the only woman among three Thai finalists selected by the Royal Thai Air Force’s Directorate of Medical Services. 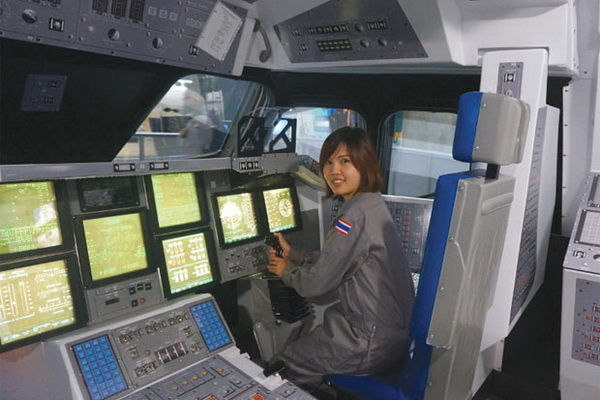 Pirada is a satellite engineer in the government’s Geo-Informatics and Space Technology Development Agency, who spends her days monitoring “Theos,” a satellite which monitors Thailand from space. Pirada will travel to space next year on a Lynx Mark II spaceship to be launched from Mojave, California, with two other winners from among 107 contestants worldwide. 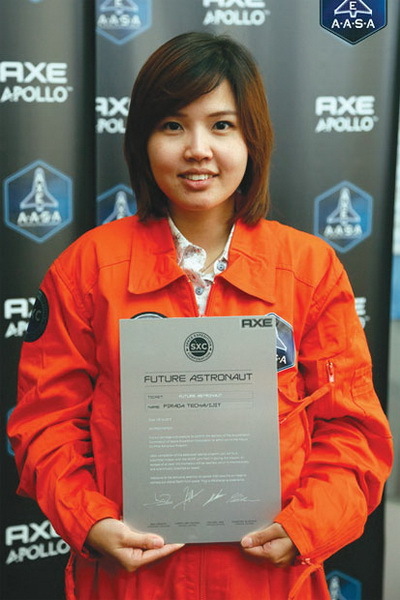 After Pirada was selected as one of the 23 finalists, she spent time at a space camp in Orlando, Florida, and had to go through physical and mental tests. Finally, she was selected as one of the three space travelers by the committee, which included Buzz Aldrin, the second human to walk on the moon. Traveling in the spaceship Pirada said she will go beyond the Earth’s atmosphere to 103 kilometers above the ground to experience six minutes of weightlessness in orbit before returning, Bangkok Biz News reported.